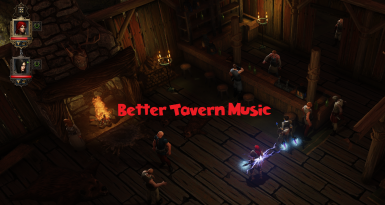 This replaces 6 of the tavern tracks with less annoying, lore-friendly songs. No more DUM DEDE DUM DEEDEE DOO or terrible Jazz music. I take no credit for the music. Mod at your own risk. I take no responsibility for incorrect install or deleting the wrong files.